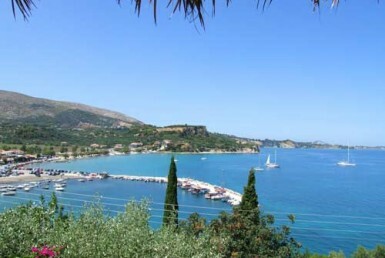 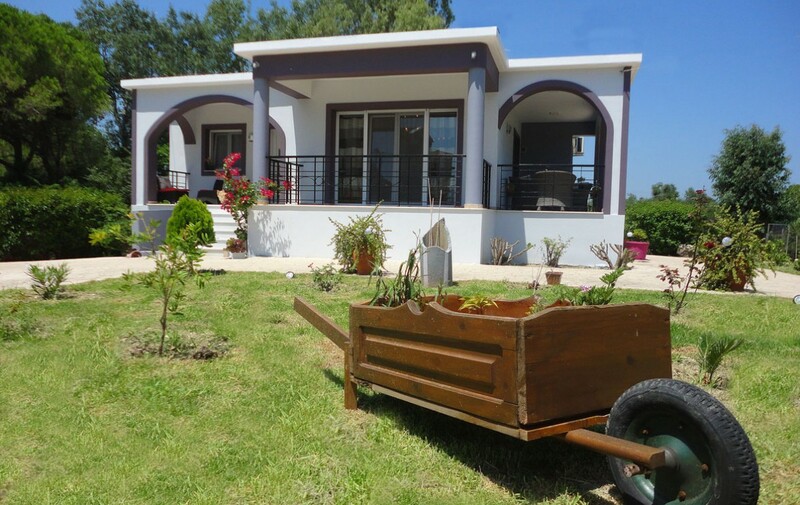 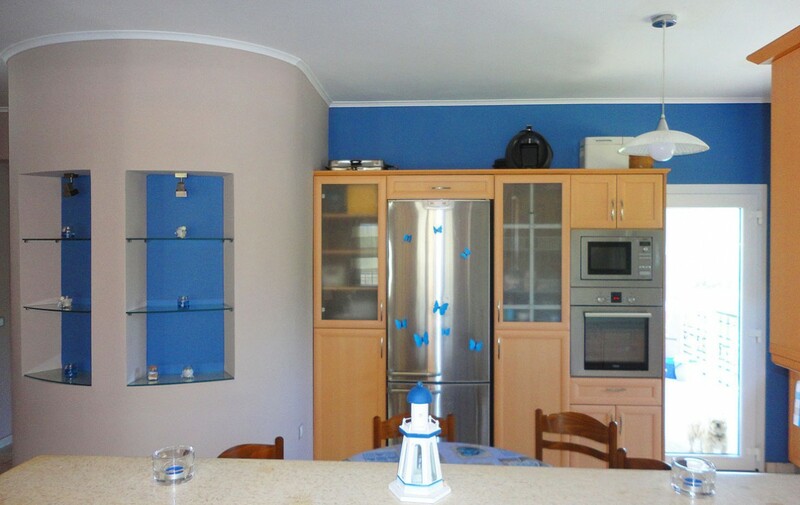 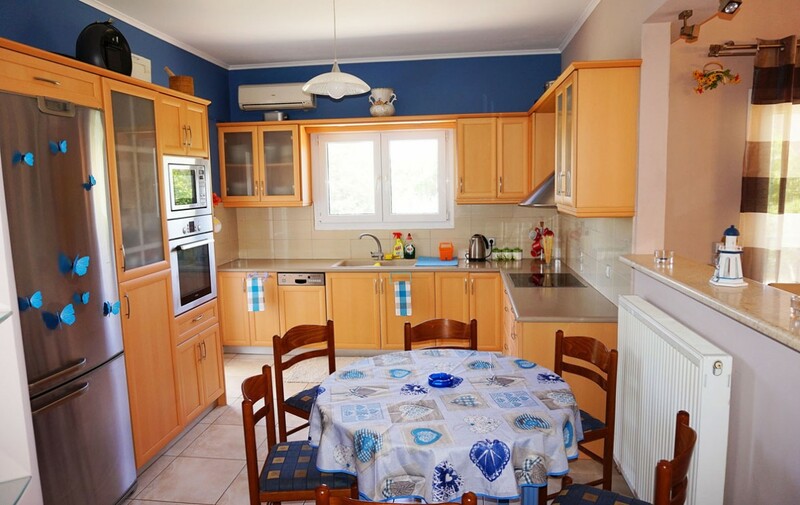 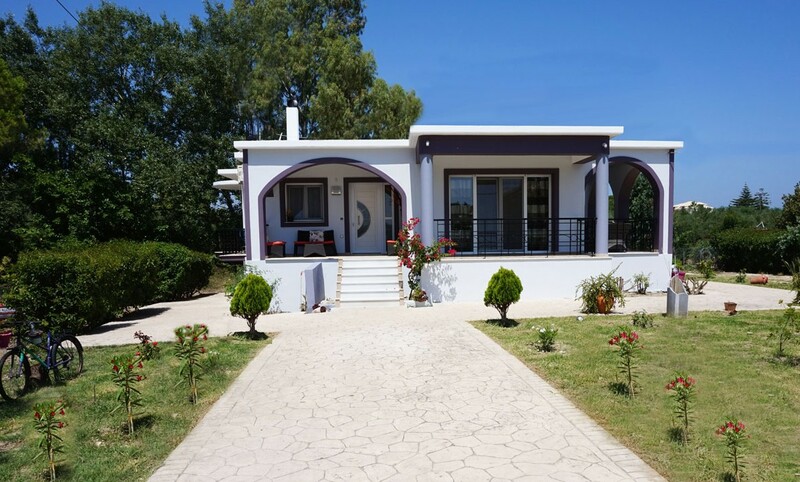 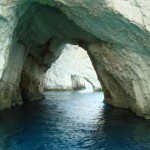 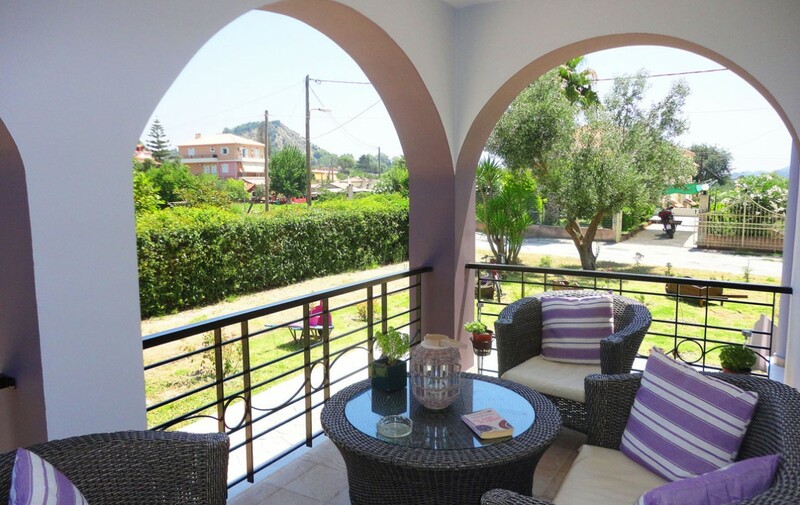 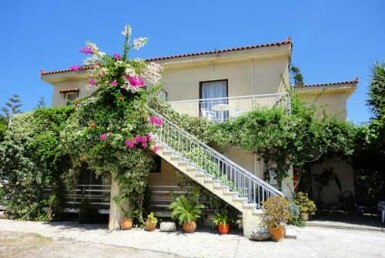 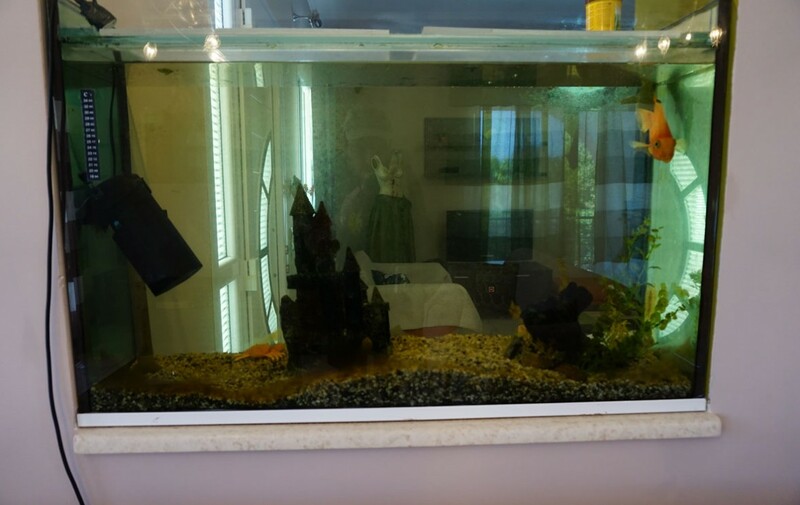 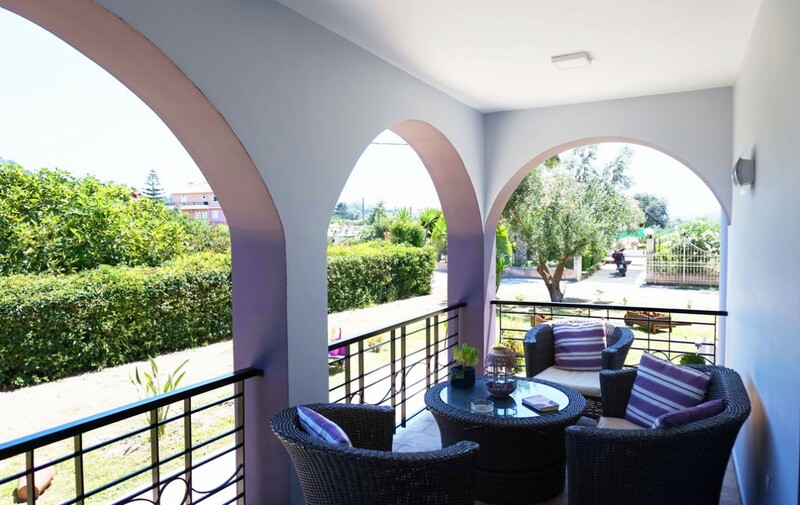 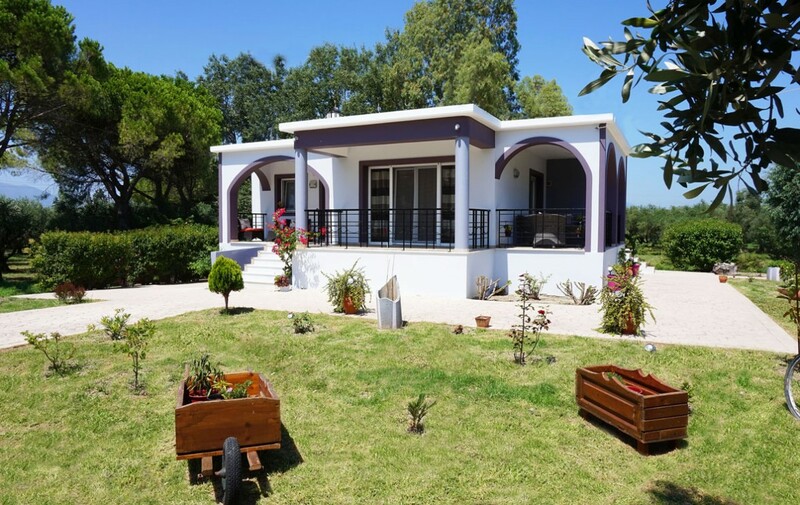 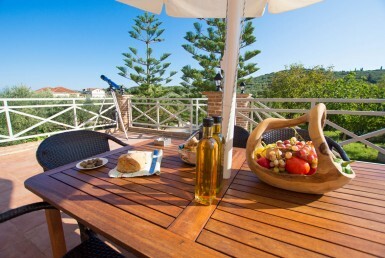 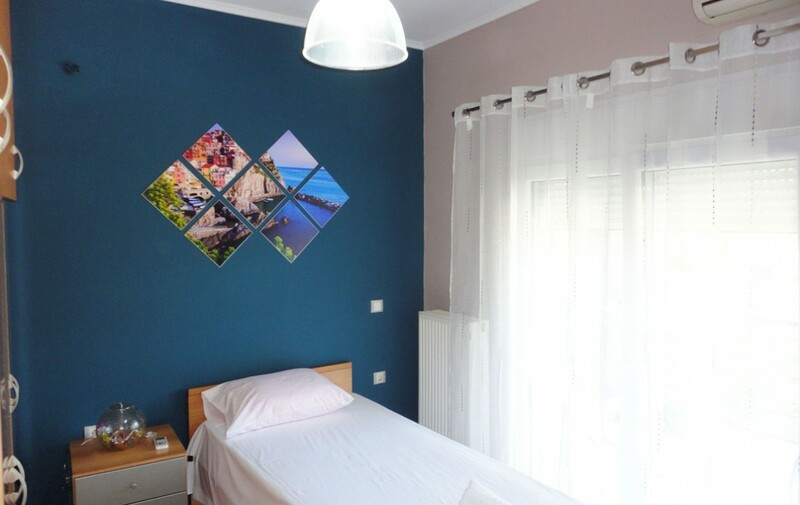 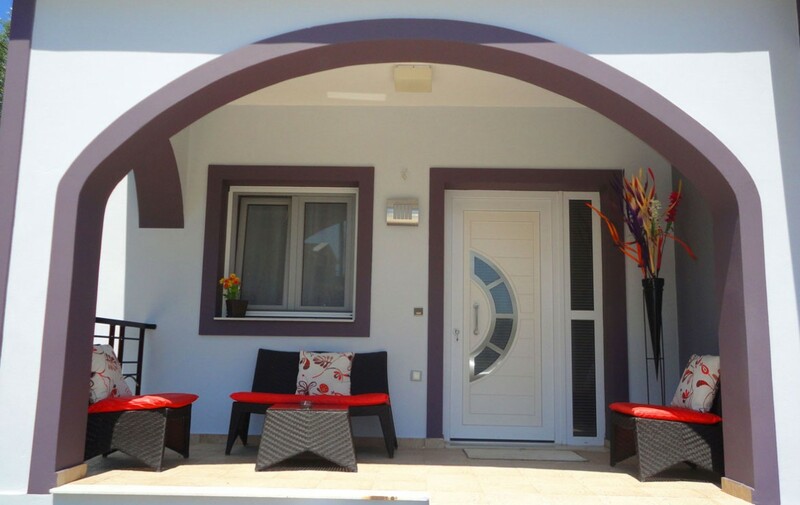 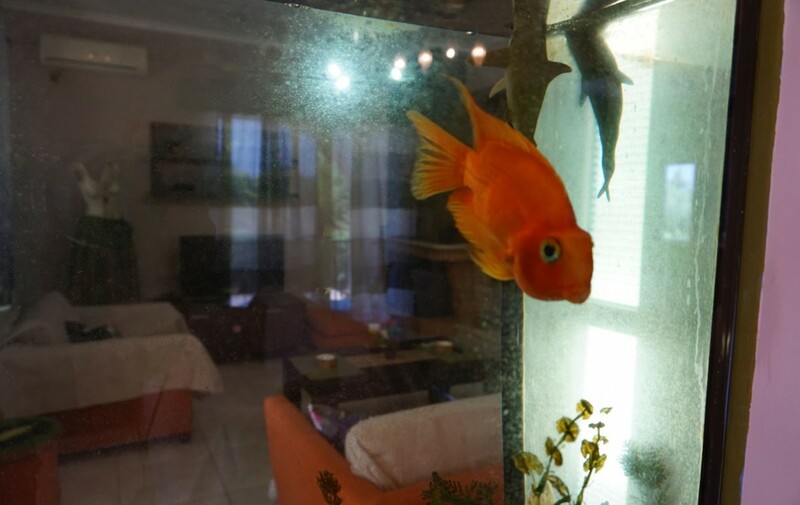 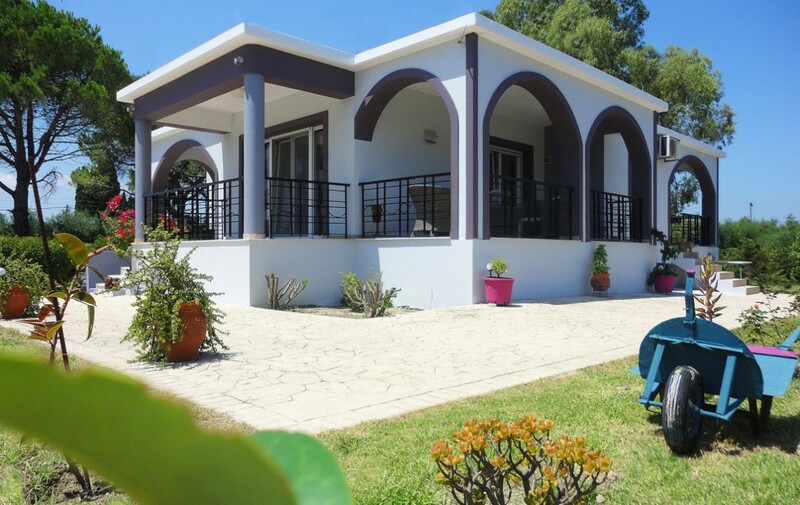 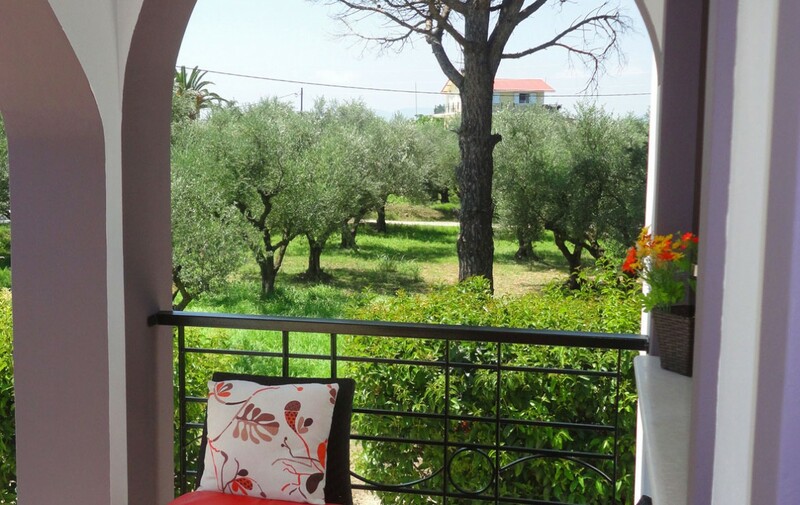 Villa situated in a quiet green area, ideal for a restful and relaxing holiday in the center of the island, just a few minutes from Zakynthos. 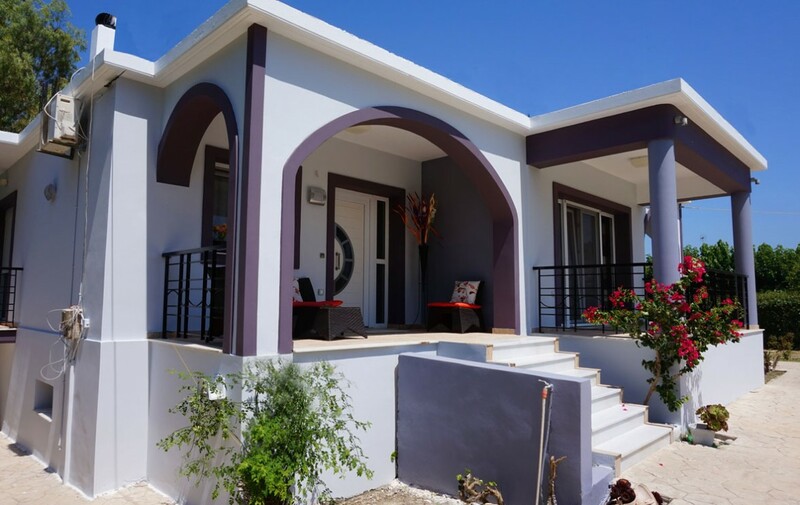 Featuring traditional architecture, modern and luxurious comforts for those seeking their private vacation. 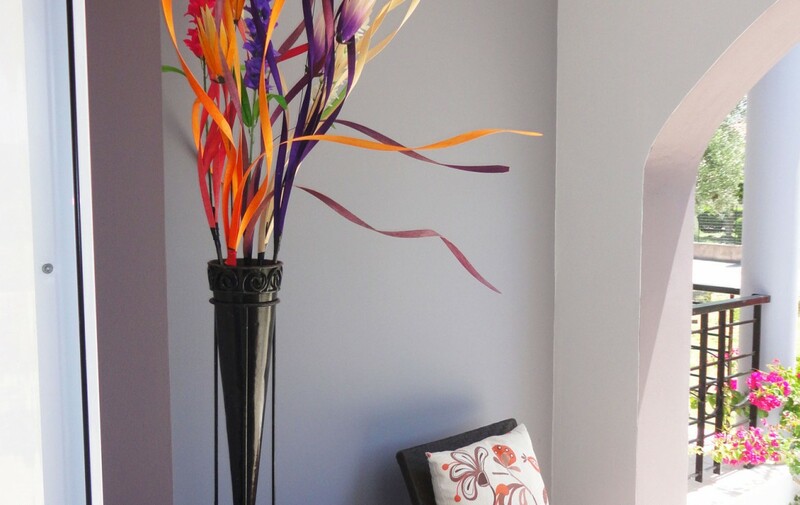 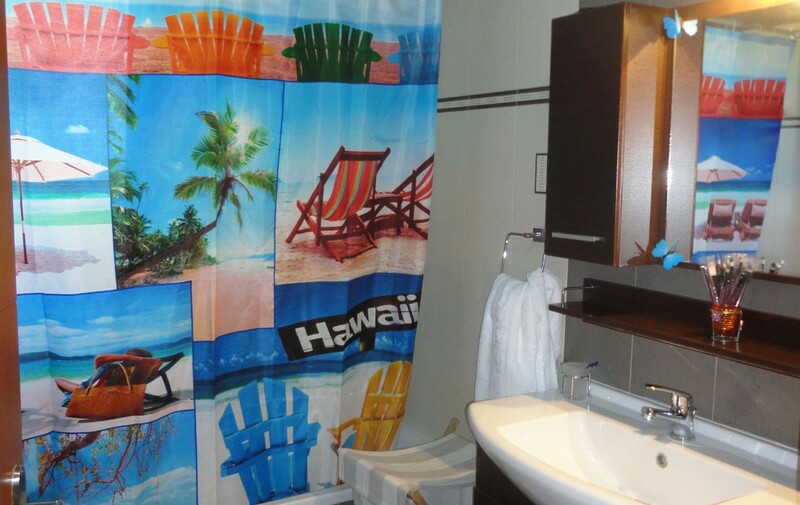 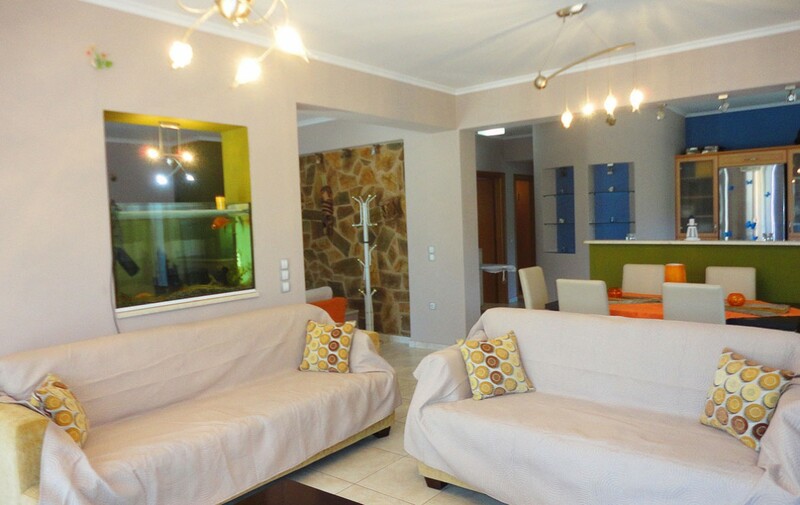 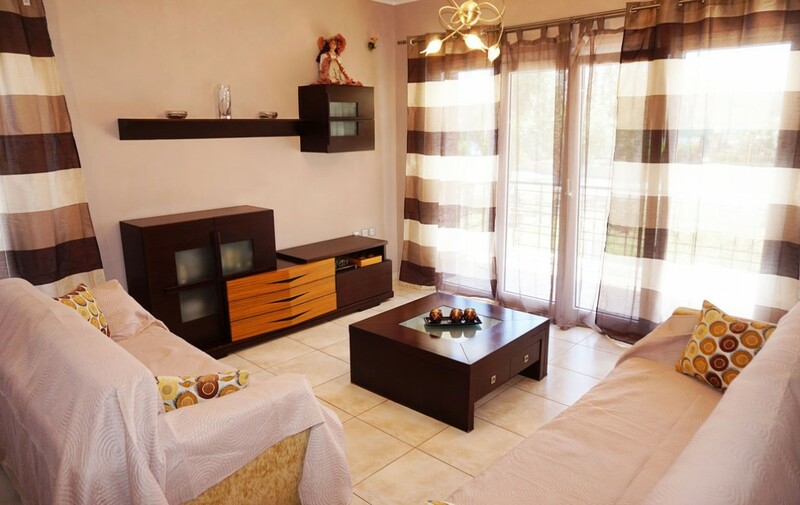 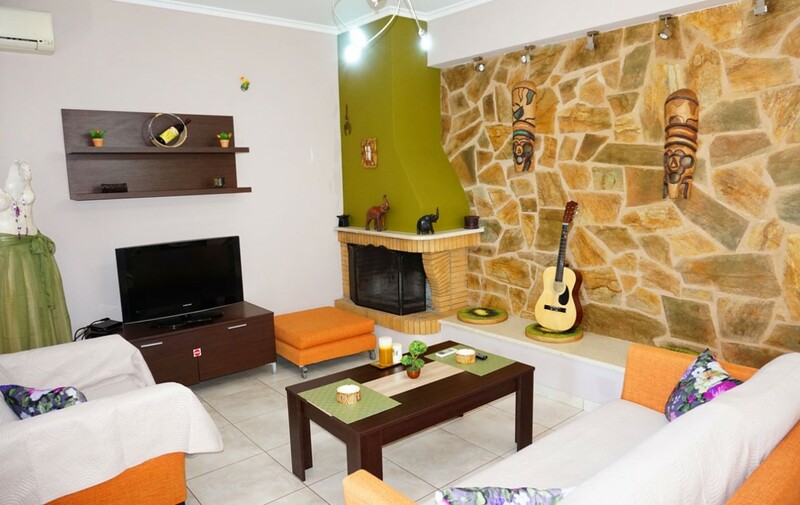 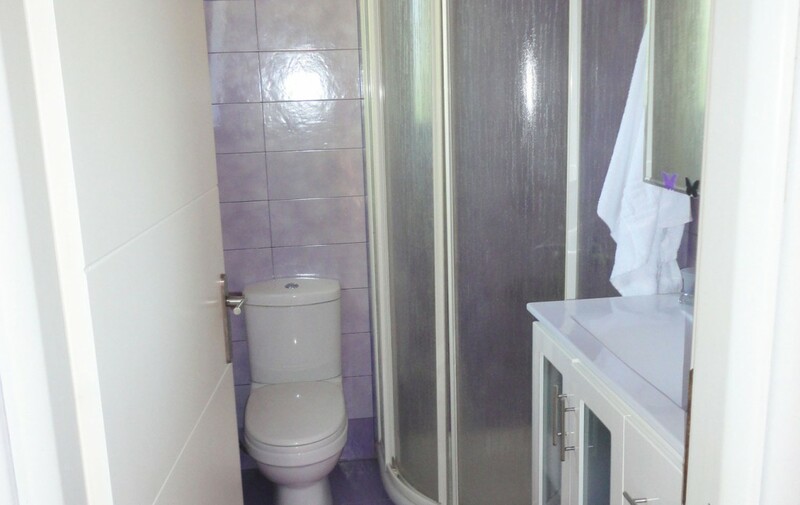 bathroom, living room (with 2 sofa beds), fully equipped kitchen, making you feel at home . 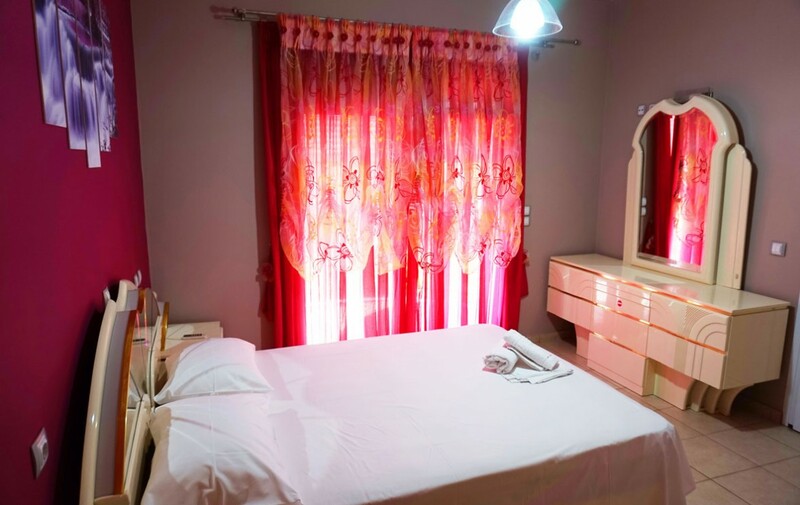 Price: € / night for 2-4 persons period Set.